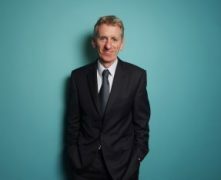 Plans by NICE to start charging pharma companies for appraising their medicines are to be ‘paused’ in order to allow the government to complete its life sciences strategy. The NHS cost effectiveness watchdog had planned to introduce hefty new charges to the pharmaceutical industry from April this year, but announced the pause earlier this week. The proposal was for each single technology appraisal (TA) and highly specialised technology appraisal (HSTA) to come with a mandatory fee of £142,000, rising to £282,000 for a ‘complex’ multiple technology appraisal. The new charges are necessary because NICE has seen its workload rise and its budget squeezed over the last few years, and it was advised by the government to consider the charges. While the charges are well within the means of large pharma companies, the industry objected to the introduction of fees without a wider consultation about NICE and its processes. 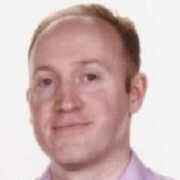 Breaking the news that NICE would proceed with the charges last August, pharmaphorum spoke to Paul Catchpole, director of value and access at industry association the ABPI. He said at the time that NICE needed to evolve further in order to be the ‘fit for the future’. 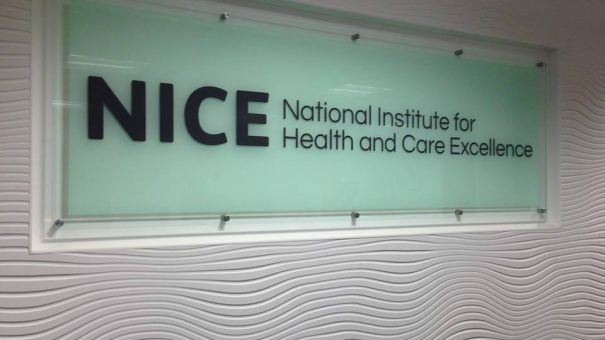 The government and NICE now appears to have listened to these objections, and NICE’s chief executive Sir Andrew Dillon has confirmed the pause in implementing the charges. “We have been working to create a new funding model for technology evaluation to meet the government’s challenge to drive efficiency and deliver better value,” said Dillon. Dillon added that NICE would continue to test its existing proposal against the suggestions and challenges made in consultation responses received. The pause is to allow the government to put together a Life Sciences Strategy – a new overarching plan for the sector which Theresa May’s government hopes will boost the industry, and secure confidence in a post-Brexit UK. Reform of NICE and its methodology – its QALY cost effectiveness thresholds in particular – has been at the top of pharma’ swish list for some time, but until now the government has made it more or less out of bounds. The UK pharma industry will hope that it the government will listen to demands for a root-and-branch review of NICE methods, which could help innovative new medicines gain faster uptake on the NHS. Business minister Lord Prior told pharmaphorum in December that a life sciences industrial strategy would be ready by spring 2017. This tight timetable won’t be enough for a comprehensive plan, but could produce some high-level pledges to boost the sector. However a burgeoning crisis in the NHS, caused by growing demand and static funding , is directly affecting pharma. NICE and NHS England are planning to introduce a new budget impact threshold of £20 million, which could see new restrictions on many cancer, specialised and rare disease drugs. This could easily undermine gains made elsewhere, and the UK biotech association the BIA and the ABPI have made their opposition to the changes clear this week.